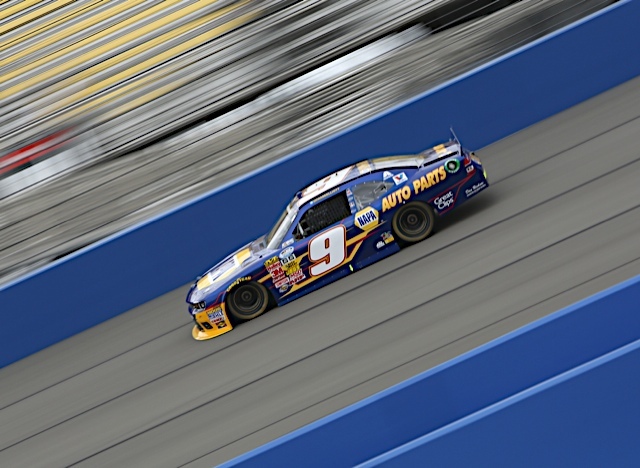 FONTANA, Calif. (March 23, 2014) – Chase Elliott crossed the finish line in sixth place after completing 150 laps at Auto Club Speedway during the TreatMyClot.com 300. 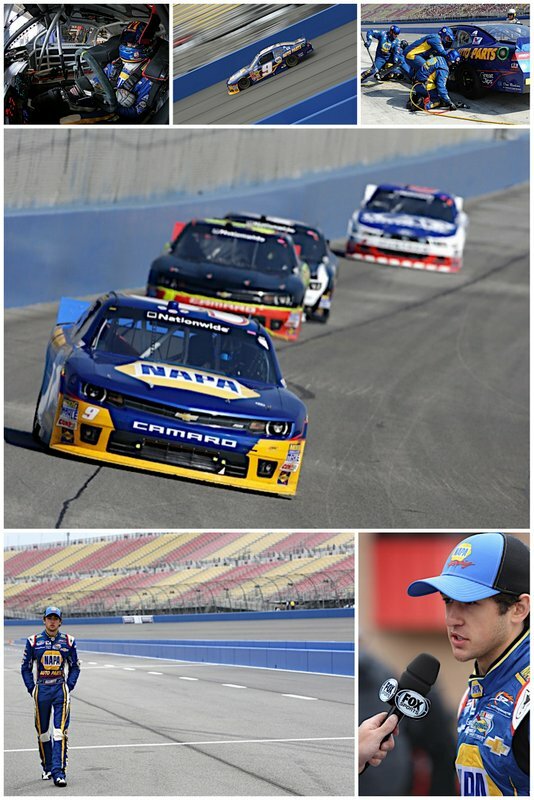 It was a spirited effort by the NAPA AUTO PARTS team who battled up front all day long after qualifying fifth earlier in the day. 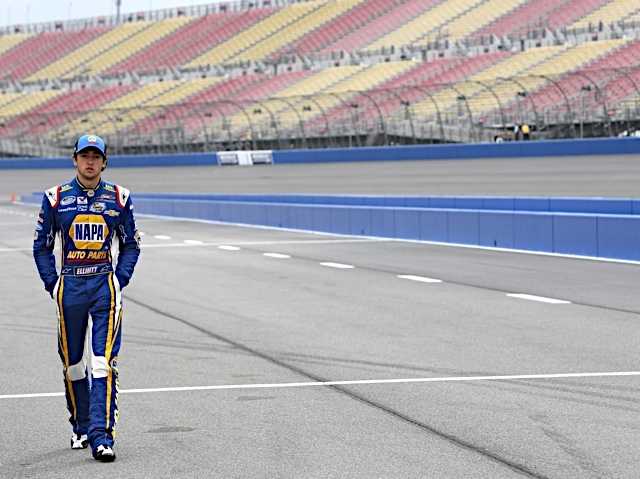 Elliott, making his Auto Club debut, realized quickly during the early stages of the race, how easy it was to lose position on the tattered track surface. 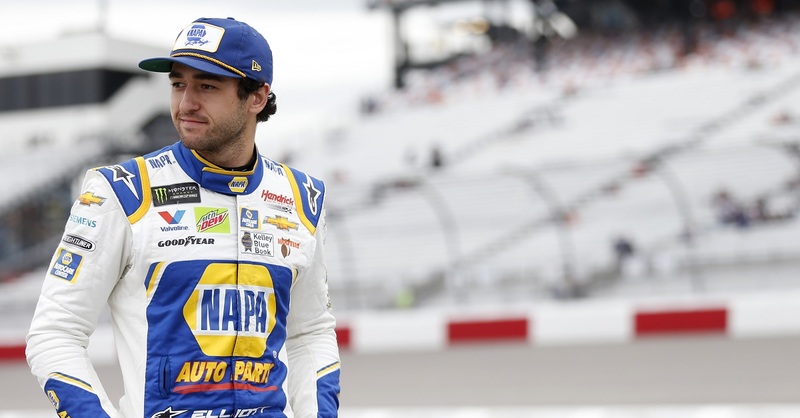 The NAPA team struggled to find the right groove during the initial laps, but continued to fight to make up position when opportunities surfaced. 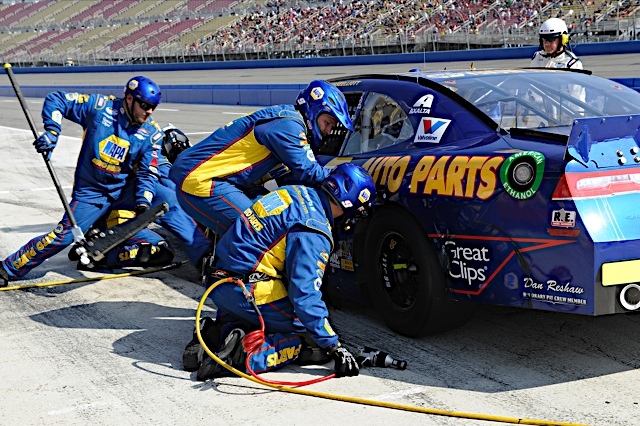 Crew chief Greg Ives brought Elliott in for a green flag pit stop on lap 39 changing four tires, adding two cans of fuel while also making an air pressure and chassis adjustment to help the rear stability issue Chase was battling out of turns three and four. 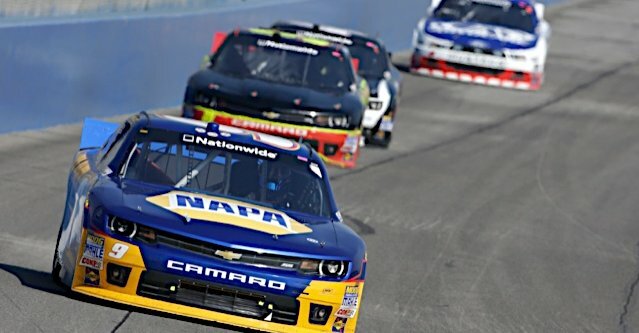 Shortly after the lap-72 restart, fellow rookie of the year contender Dylan Kwasniewski moved into Elliott’s NAPA Camaro forcing him into the turn two wall and bringing out the caution. Ives brought Elliott to pit road to assess the damage, make adjustments, all while keeping him on the lead lap. By lap 85, Elliott was riding in the eighth position, eight spots up from where he restarted after the incident Kwasniewski. 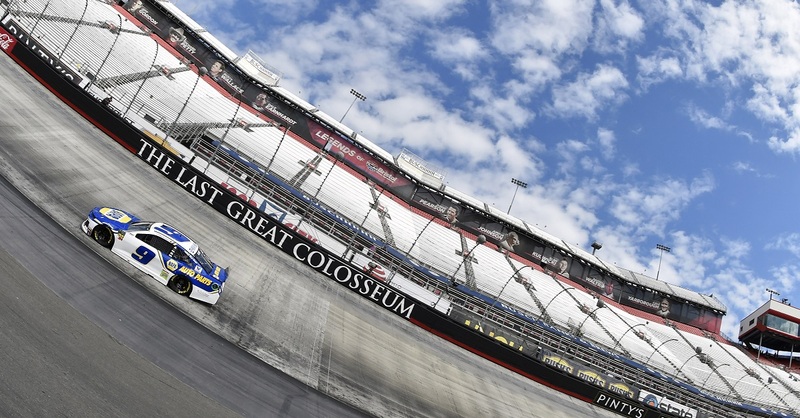 The final caution flew with 20 to go. 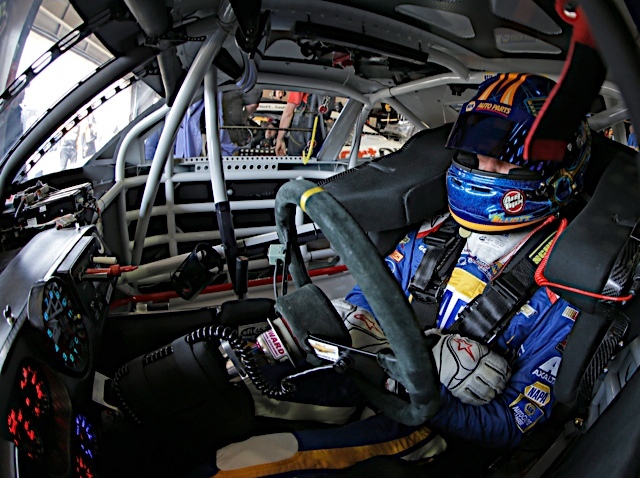 Elliott piloted his NAPA Chevy down pit road, from the fourth position, for stickers and a splash of fuel, but was delayed leaving his stall. 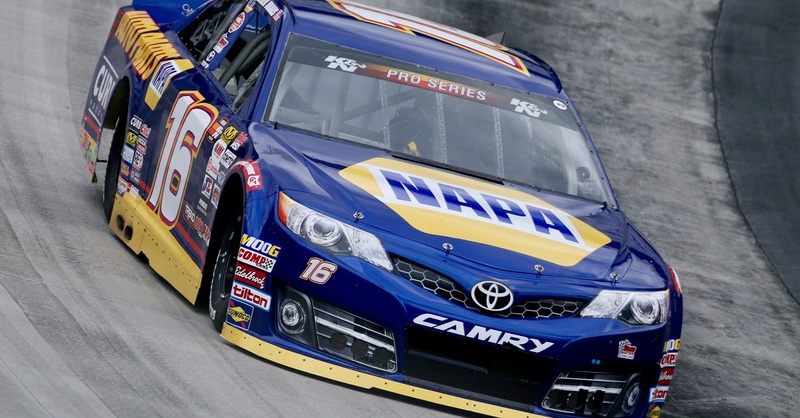 Fender damage from earlier in the race caused the minor setback and dropped Elliott to 10th spot on the final restart. 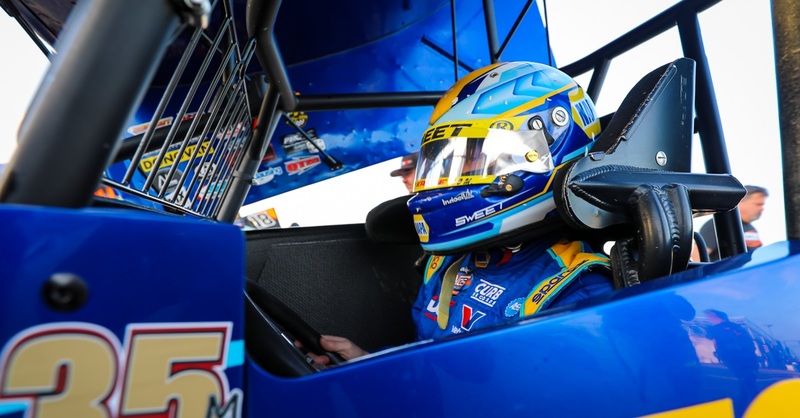 Through adversity, Elliott crafted a phenomenal comeback performance and finished in the sixth position for his fourth consecutive top-10.